Kerala PSC invited the applications for the post Clay Worker in Technical Education ( College of Fine Arts) Department. 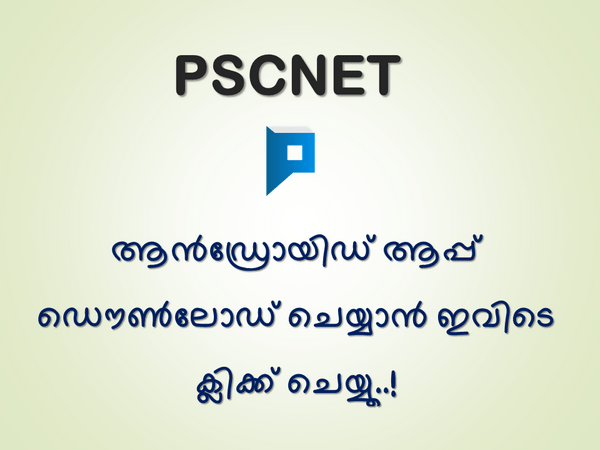 The qualified candidates should complete One Time Registration in Kerala PSC Thulasi website. 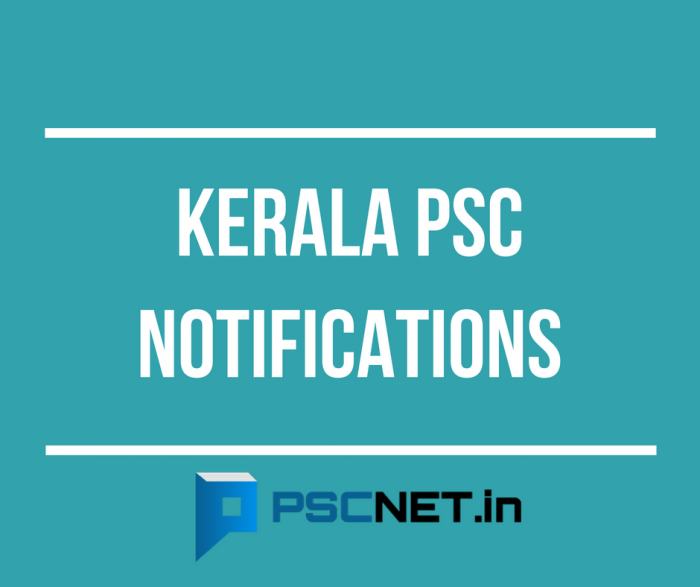 Kerala PSC Notification for the post Clay Worker in Technical Education ( College of Fine Arts) Department is given below. The last date for the application is August 29, 2018. Qualifications 1. Pass in the Secondary School Leaving Certificate Examination or its equivalent. 2. Three years experience in the manufacture of Terra-Cottaware and clay modelling from a Government recognised establishment after acquiring Scondary School Leaving Certificate.